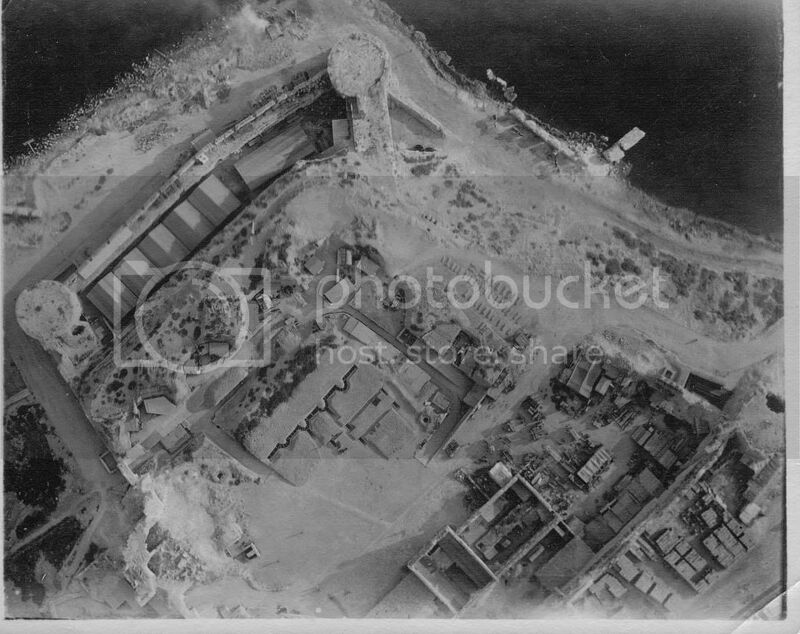 Forum Description: For the uploading of Aerial Photographs of the Gallipoli Peninsula. 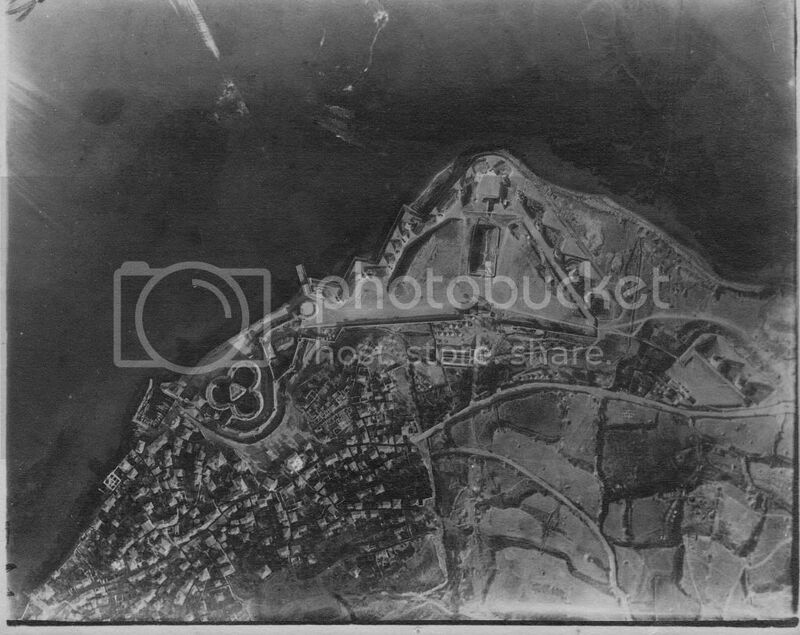 I have recently acquired a set of eight Aerial Reconnaissance photographs of Gallipoli. I have had them checked by the experts and they are originals. I was sold them as WW2, clearly not. They came in an envelope posted from India in 1961 addressed to Mr and Mrs Lambert. Nottingham. From 1518591 LAC Lambert. FW. RAF India Command. W110. 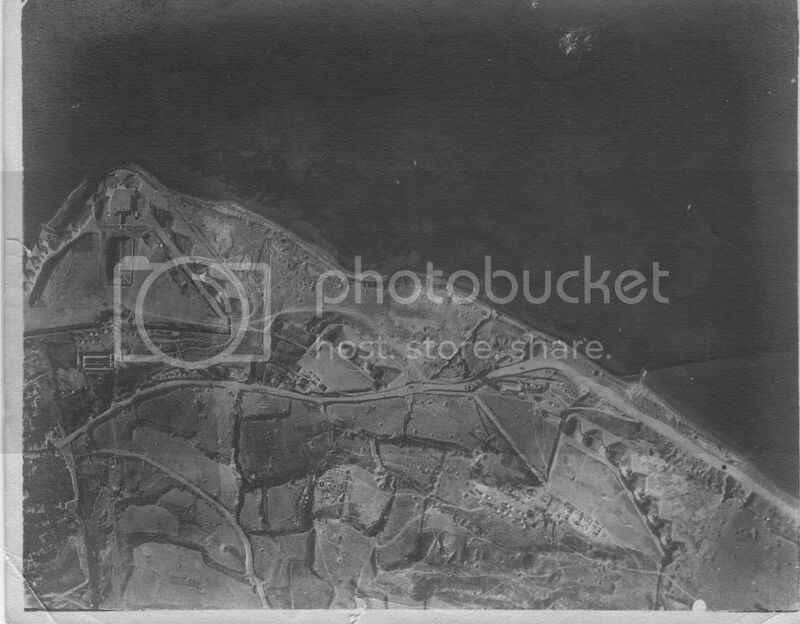 The other 40 photographs are airfields, RAF personnel 1941/42, Burma 1942/44, and what looks like flight training in Branden Winnipeg. Interesting for the Lambert family if I can trace them. 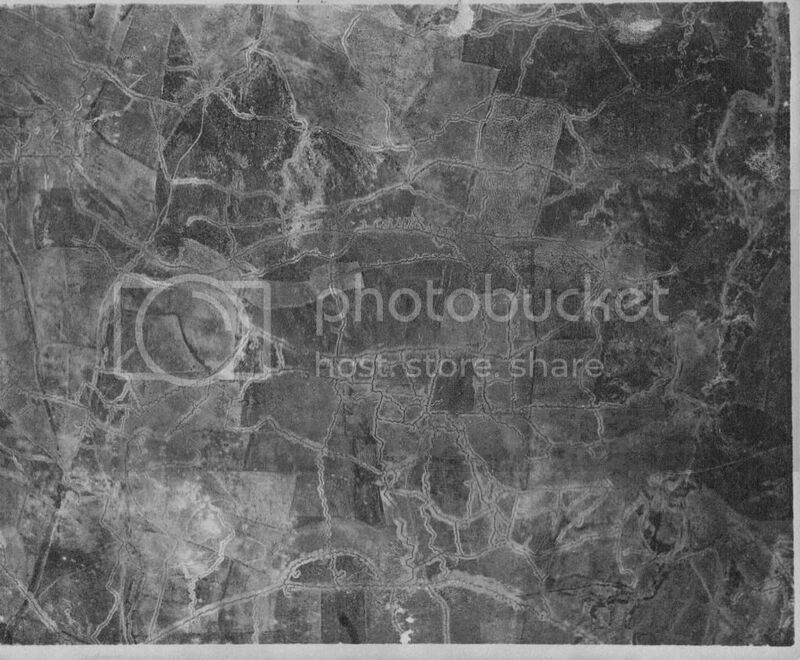 I have scanned the pictures as best I can, the higher the resolution the grainier they became. The condition of the photos is exceptional, as if they have never been removed from the envelope for years. The titles are penciled on the back, except one, can anyone help to identify this one please? I understand that these were taken by the RNAS which at the outset of the conflict could muster only six seaplanes of dubious reliability, together with two planes from the island of Tenedos. (Eyes of the RAF, R C Nesbit p48). I suspect the camera was a Thornton-Pickard ‘A Type’ made from brass bound wood as the size is correct for this camera. (9cm X 11cm). No ships in this one and the large gun looks to be intact. the 5th one down marked as 'border alt = Anzac" is wrong. It is no where near Anzac, it is in fact Gully Ravine. 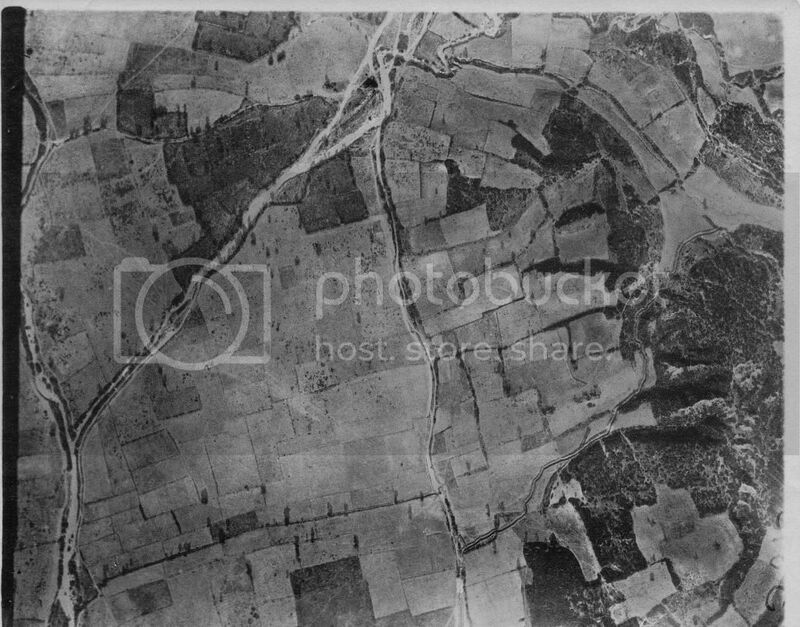 What is shown is the Turkish trench systems at H15 and H14 (bottom of the picture), the half moon type shape is H14a, a Turkish trench system (near where the Turkish Son Ok memorial is), these trenches H15/H14 were on a shaped slight curved 'hill' and look over the killing ground that was directly in front, the Turkish trenches of H12 and what became the Northern and Southern barricades, and where the British lines would become at Essex Knoll and Worcester Flat (towards the top of the photograph). To the left is 12 Tree Copse and Fir Tree wood. 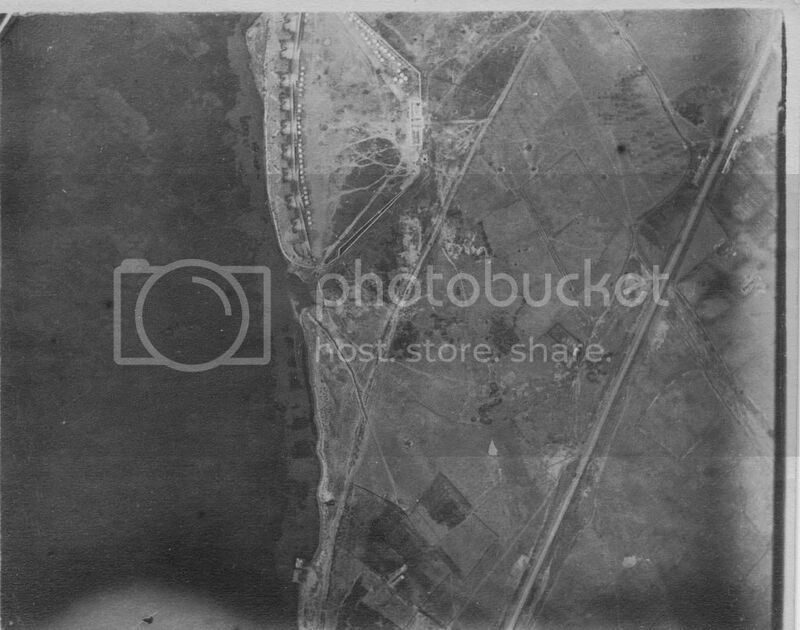 This looks like it is an early campaign photograph, because the Turkish trenches and ours at this site after the major battles 28 June and 6 August, were much greater in number. 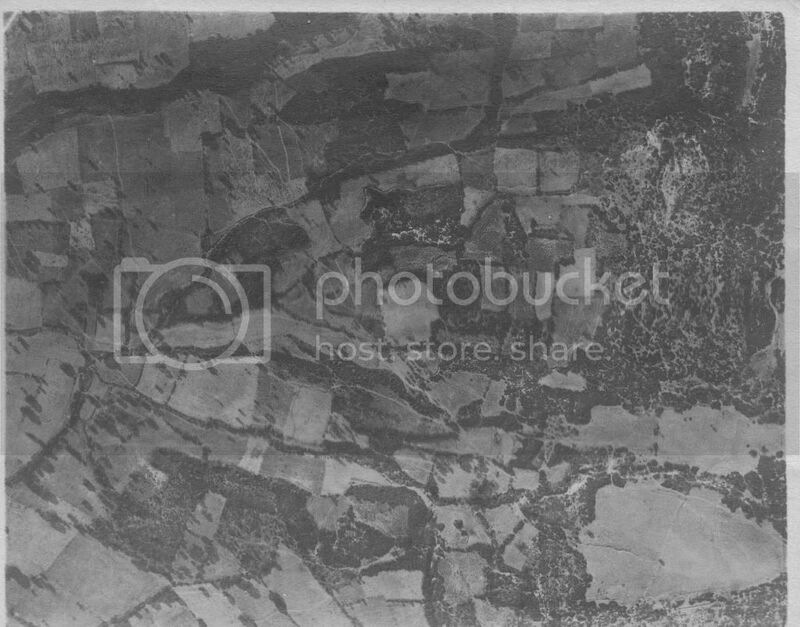 I wonder if the one photograph that is unidentified, might be somewhere in the Gully Ravine area too? 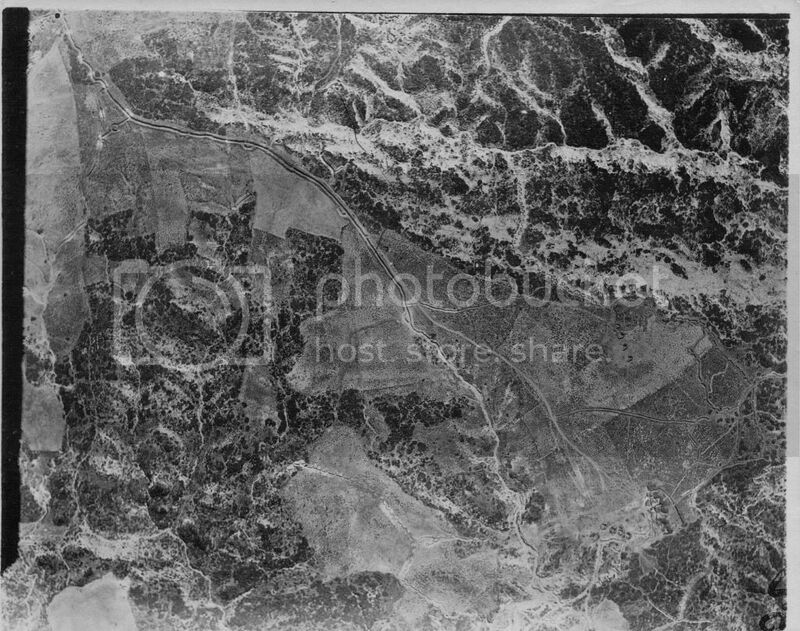 The topography is 'Gully Ravine/Helles' farmland for sure, so I was trying to work out if it is in the centre somewhere near Redoubt, but I can't be quite certain (it is a guess). Thank you Ian for your help in identifying the pictures. The only reason I labeled no 4 as Anzac is because it is penciled on the back. I have absolutely no knowledge of the area. Thank you again for replying to this thread. Will have to cut and paste to search box, unable to get hyperlink to activate.